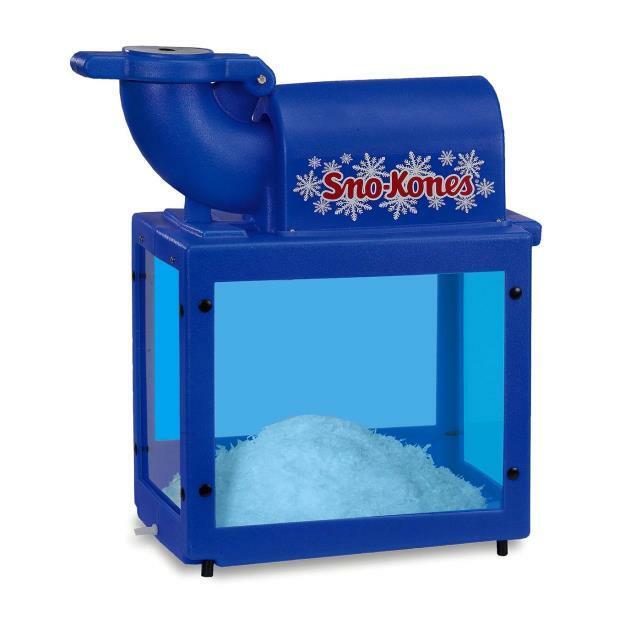 A Sno-Kone is a fun treat for birthday parties, fund raisers, and family reunions. Ice Size - Ice Cubes or Block Ice Broken Into Pieces Approximately 3" to 4"
Note: flavor syrup and cups are sold separately. Don't forget the ice. * Please call us with any questions you may have about our machine concess snocone rentals in Petoskey, Northern Michigan & The Upper Peninsula.